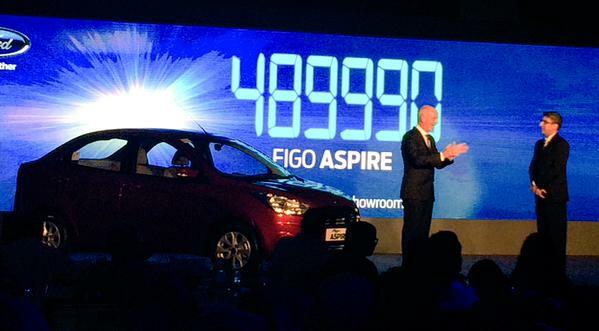 Ford’s much anticipated compact sedan – Figo Aspire has been launched in India today (12th August 2015). The car comes in 3 different engine options and 7 different colors. Safety features of Figo Aspire. You can check out the full details of Ford Figo Aspire on Ford India’s official website.